This is a sponsored conversation written by me on behalf of A Little Help. The opinions and text are all mine. It’s never an easy situation. You get an awful phone call that a friend or family member has passed away. It’s life-altering for the people closest to them and everyone surrounding them longs to be helpful. We send up prayers, we cook meals and we give money. Money. It’s the thing that feels the least personal but is sometimes the most powerful. We know how many expenses can come from a death. Besides the enormous funeral expenses there is the loss of a second income sometimes, the time family members need to take off of work to grieve, etc. We also suffer financially. 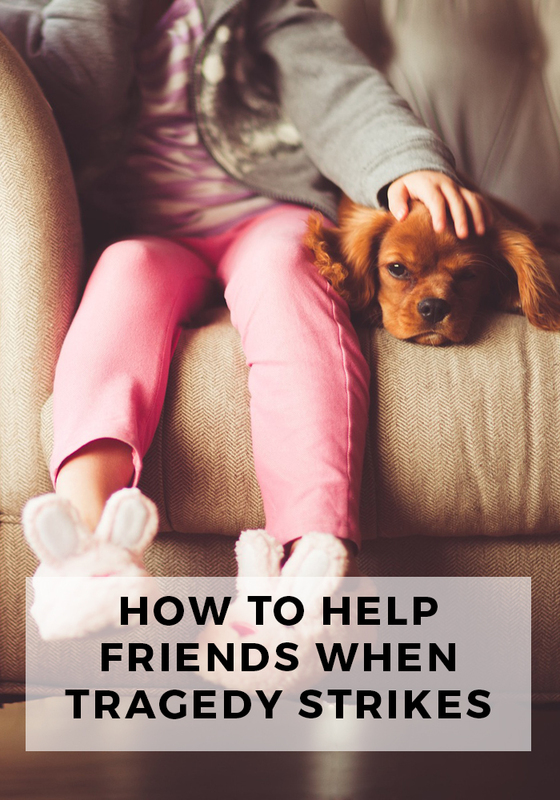 There are a few crowd-sourcing sites that allow you to help raise money for the family, but they all take a fee, cutting into the money you are scraping together to donate. 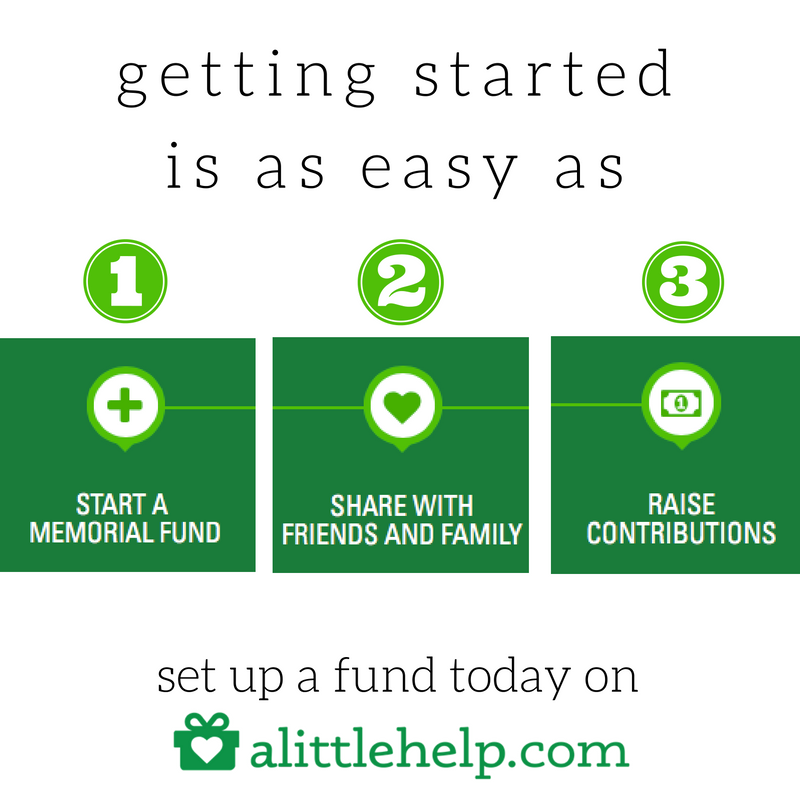 ALittleHelp, however, does not take a single cent of the money raised. It is also different from other sites because it is strictly for memorial funds only. It’s also incredibly easy to use. You can use these funds for funeral services, medical bills, mortgages, car payments, child care, etc. ALittleHelp is sponsored by Legal & General America, a life insurance company that is part of the worldwide Legal & General Group. Good information you’ve provided in this article. One can find similar facts at a website such as http://www.madbeetech.com. That kind of website is of help for anyone who wants to inexpensively start their very own website for selling downloadable files. It’s all automated meaning purchase a file and it is automatically emailed right to them. Your site comes with a built-in shopping cart, the customer’s payment goes directly into to your PayPal account, and hosting is only about $3 a month.